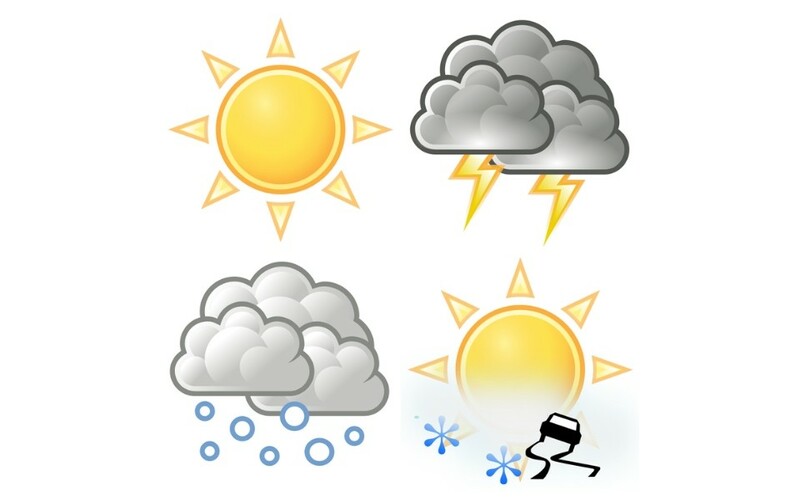 Scattered wintry showers are expected to continue throughout the day – a mixture of soft hail, sleet and snow. The Met Office says snow has been expected to accumulate mainly over 200m with slight hail and snow cover possible at times at lower levels, especially from late afternoon throughout this evening as temperatures fall again. Wednesday is expected to be largely fine but very cold with temperatures easing on Thursday as milder, cloudy conditions with some rain and drizzle move in from the west.